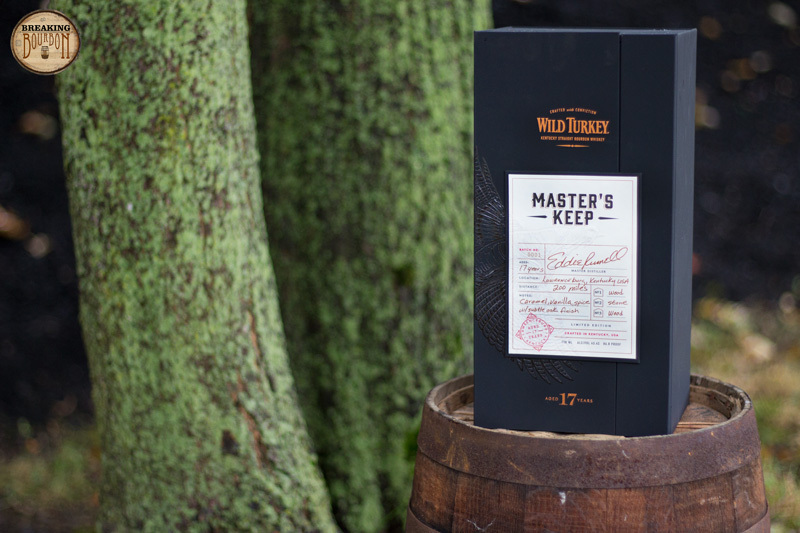 Master's Keep is Wild Turkey's oldest release to date at 17 years. The bourbon is released at barrel strength, meaning it has not been watered down after being dumped from the barrels it was aged in. It's abnormally low proof of 89 out of the barrel (some additional proof was lost during filtration bringing the bottling proof down to 86.8) is a result of unique storage conditions whereby it was generally aged in a cooler and more damp environment than many other bourbons. Wild Turkey attributes this to a unique, though accidental aging process. 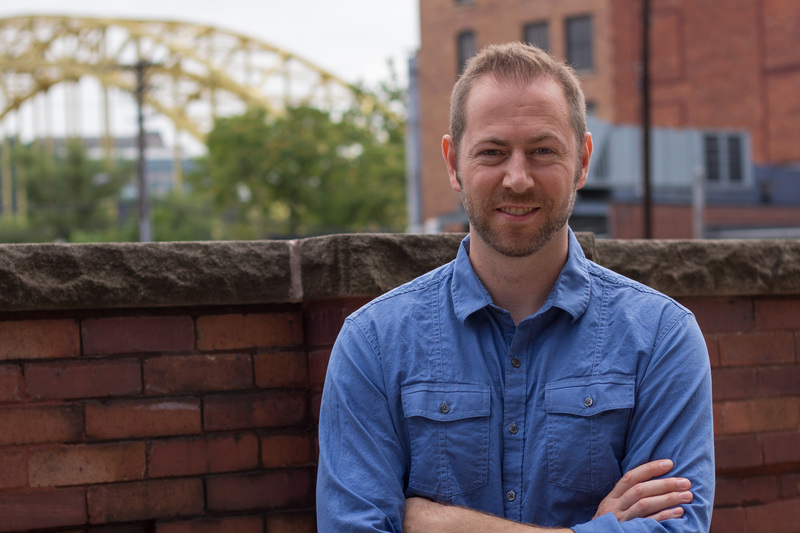 The company ran out of rickhouse space and was forced to age the barrels that would eventually become Master’s Keep in brick rickhouses at the Old Crow Distillery, which were located in a low lying valley. Barrels were then moved a number of times and eventually made their way back to the wood and metal rickhouses at the Wild Turkey Distillery. 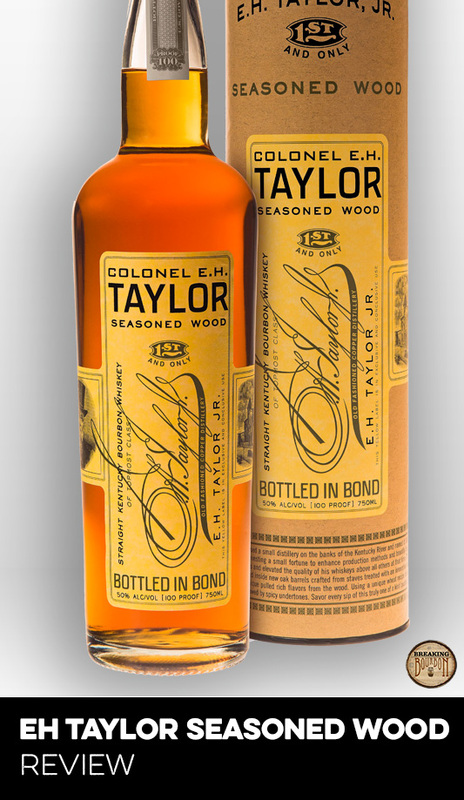 The particular bottle in review is marked Batch No: 0001, Bottle No: 62402, No 1 wood, No 2 stone, No 3 wood. 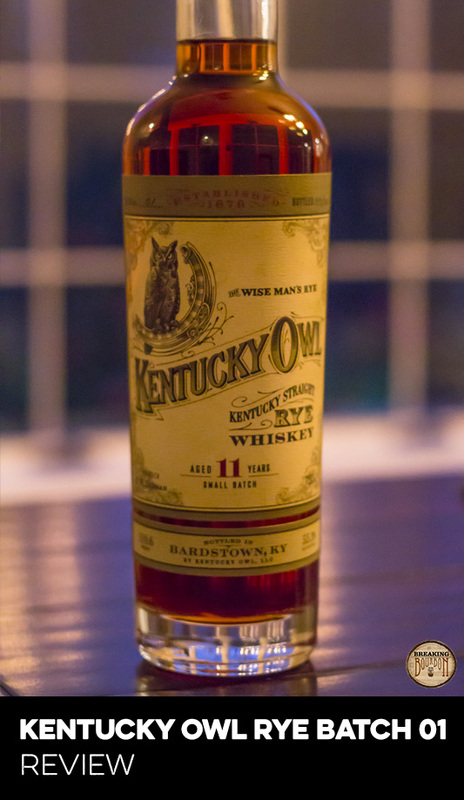 Though subtle, this bourbon has a lot of character on the nose. Wood characteristics dominate (though don’t overpower) with a mixture of older seasoned wood and tobacco at the forefront along with a layered depth I can’t quite describe underneath. A bit of the traditional caramel and vanilla are there too, balancing things out. It’s enticing and lures you right into the sip, almost promising to deliver something spectacular. A bit of spice hits first along with a bit of sweetness. 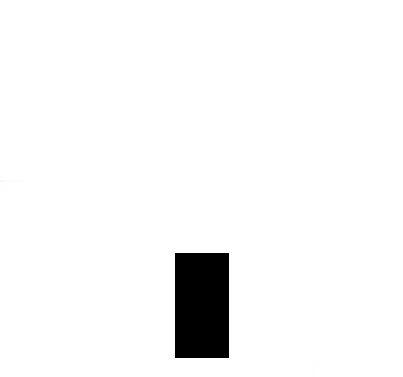 Like the nose, wood characteristics dominate the sip, though it’s not overbearing. Cigar box, tobacco, and seasoned wood layer overtop a hint of burnt brown sugar. 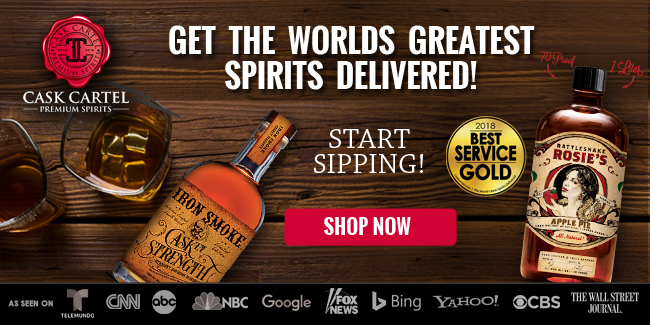 It has a lightweight but creamy mouthfeel, however it does not seem watered down like many of the Orphan Barrel bourbons which are of similar proof and age. 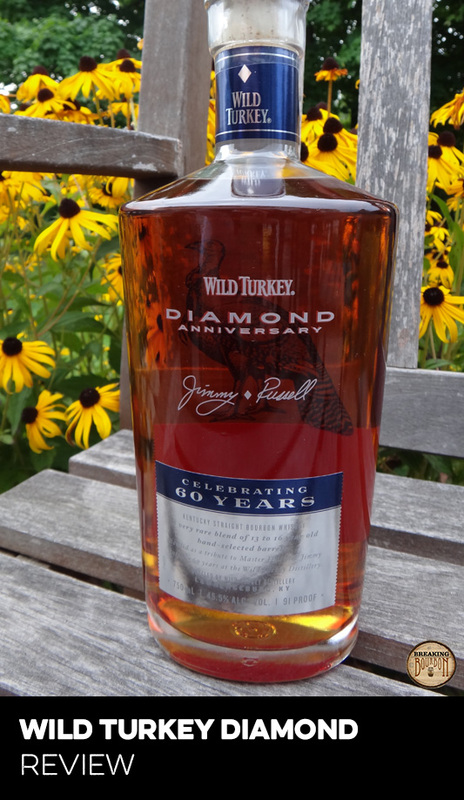 It is characteristically “Wild Turkey,” though much more subtle than what I’m typically used to in their Wild Turkey 101 and even slightly more subtle than last year’s Diamond Anniversary. Though it’s quite enjoyable and layered in depth, it actually does taste "old" with a bit of a musty flavor. It also lacks any bright and lively characteristics like those found in some other older releases such as Eagle Rare 17 Year and Barterhouse, which isn’t necessarily bad, just something worth noting. It finishes nicely with a short to medium length tapering of flavors that are again dominated by wood characteristics. It leaves a good aftertaste and doesn’t turn bitter as older bourbons sometimes have a tendency to do (as a result of over-aging). This makes for a nice balanced ending to the sip. It lacks any pop in the finish which I would attribute to its thin mouthfeel, though oddly a coating in the mouth remains (this might help explain my "creamy" mouthfeel description in the Palate section). Unfortunately this also means the flavors, though good, dissipate a bit faster than I would like. Aside from certain limited releases, as proof decreases, excitement often decreases along with it. Let’s be honest, unless there’s aftermarket frenzy, the masses seem to get more excited when the proof is higher rather than lower. Not surprisingly, the most common criticism of Master’s Keep upon its debut was its abnormally low proof. But understanding that it came out of the barrel at 89 proof (a bit of proof is lost during filtration, bringing the final bottling proof down to 86.8) ironically makes this all the more interesting to me. This went into the barrel at 107 proof then lost 18 of those proof points over its 17 years of aging, a rate of about one proof point per year. Though I don’t have access to a large spectrum of data on this phenomenon, anecdotally I would say this is pretty uncommon. In fact, this particular bourbon inspired us to create an infographicdepicting bourbon barrel aging. Unlike many bourbons that come out of the barrel at a higher proof and are either watered down prior to bottling or sold as mouth-searingly high barrel proof monsters, Master’s Keep aged in a very different way. 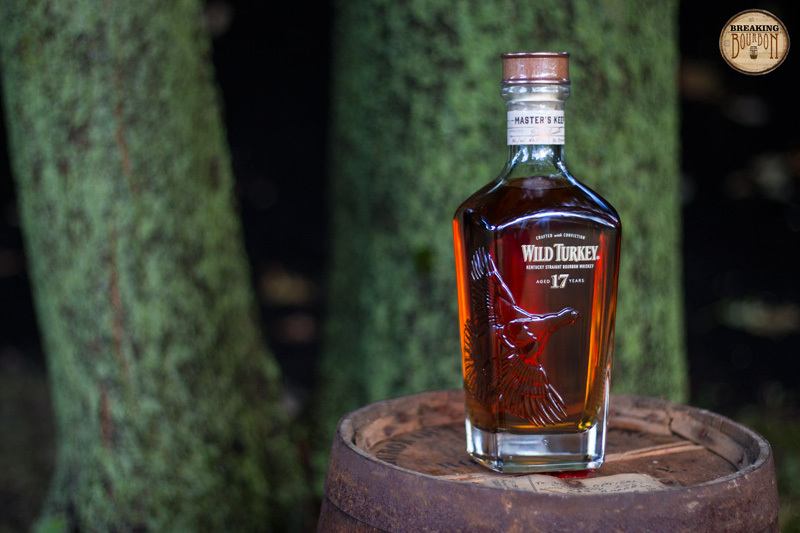 Wild Turkey attributes this to a unique, though accidental aging process. 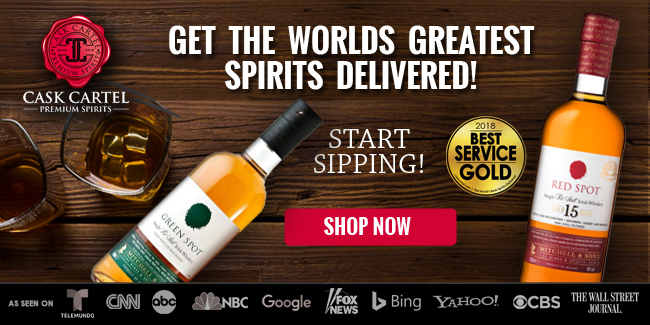 The company ran out of rickhouse space and was forced to age the barrels that would eventually become Master’s Keep in brick rickhouses at the Old Crow Distillery, which were located in a low lying valley. Barrels were then moved a number of times and eventually made their way back to the wood and metal rickhouses at the Wild Turkey Distillery. As interesting as the story may be, the unique concept of lowering proof within the barrel arising from a non-traditional aging environment only really matters if it’s somehow evident in the taste. Fortunately, the taste and mouthfeel characteristics of Master’s Keep are unique, rewarding my curiosity with an interesting end result. Thinking about this bourbon’s unique aging process while sipping this makes it all the more enjoyable. 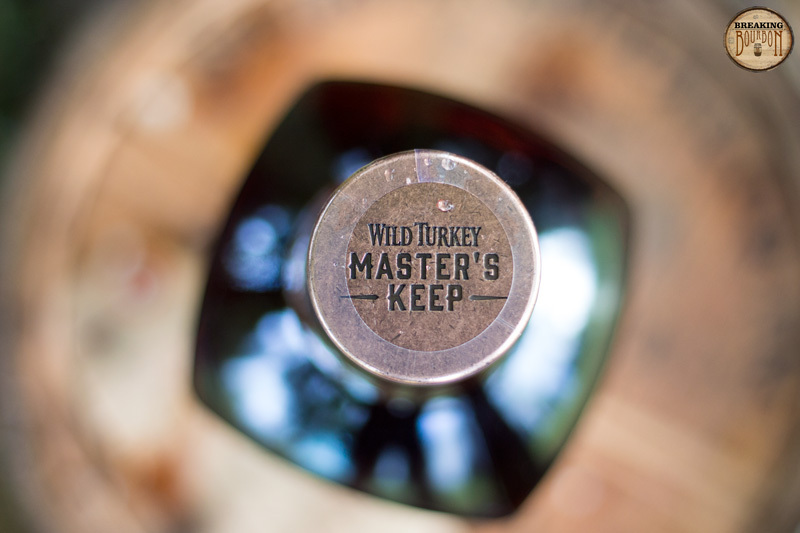 Although aging bourbon for 17 years isn’t incredibly unique, it is Wild Turkey's oldest release to date. 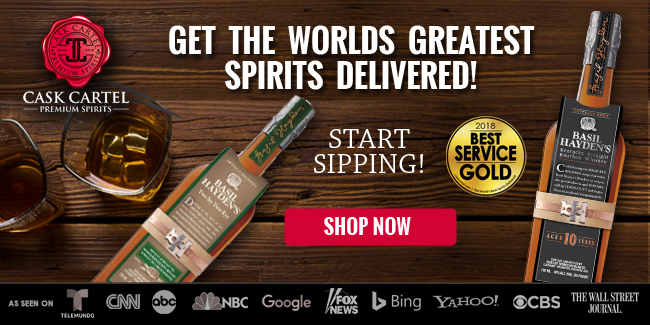 Wild Turkey has added $25 to each of their premium limited releases over the past few years - Tradition at $100, Diamond Anniversary at $125, and now Master’s Keep at $150. I scored Diamond Anniversary’s value low in my review, giving it a 1.5 out of 5 barrels on our scale. As predicted, Diamond Anniversary still sits on shelves locally and now ironically finds itself in competition with the newly released Master’s Keep. 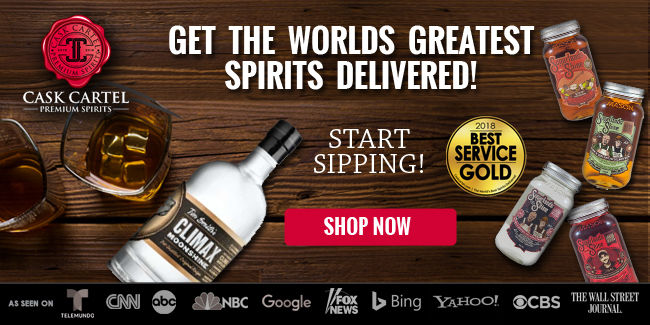 I’m also a Wild Turkey fan, and have been quietly hoping they would hit a limited release out of the park overturning what I would call a ho-hum limited release streak from a consumer's point of view. While I truly enjoy Master’s Keep and the story behind it, it’s still quite pricey all things considered. 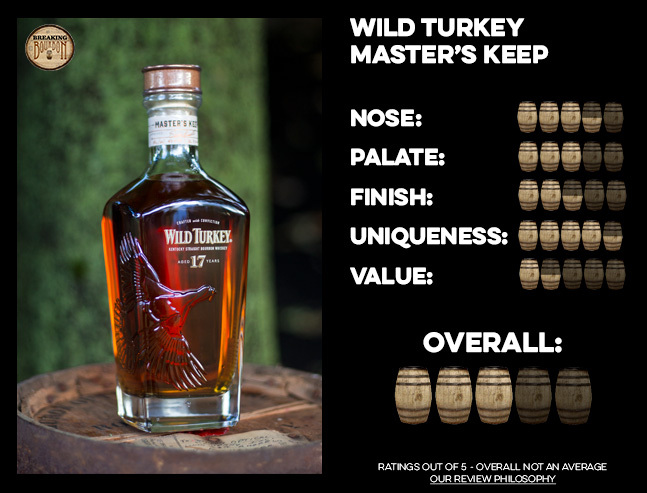 Wild Turkey doesn’t have enough momentum from their past few limited releases to push the price point up another $25 on this one, and quite frankly it's good, but not good enough to support $150 a bottle. 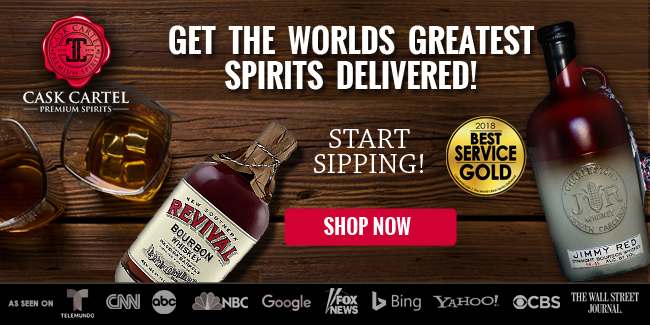 Sure, 17 years is the highest aged bourbon ever to be released by Wild Turkey, yet we have grown accustomed to high age statements with many other highly sought after limited releases and even some not so limited ones (ahem, Orphan Barrel). Our bottle of Master’s Keep is Bottle No. 62402, so assuming these are numbered sequentially it’s possible Master’s Keep is not so limited either. On the positive side, the bottle design is outstanding. The shape, feel, raised glass turkey, and impressively heavy copper-wood stopper give the bottle a high quality feel that I appreciate, though a part of me would rather see a more simple bottle and a few more dollars in my pocket. The box it comes in is also of nice quality, but I would definitely rather save the money on whatever cost the box builds into the MSRP plus the additional cost related to transport as it takes up so much extra space. Instead of jumping $25 from last year’s Diamond Anniversary, I would have really liked to see the price actually drop $25 landing at $100. 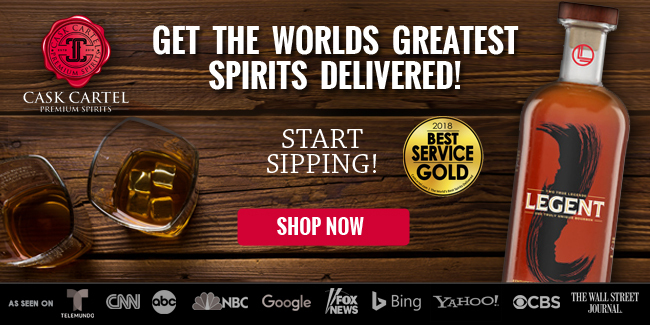 Considering suggested retail pricing for other limited releases including the Buffalo Trace Antique Collection, Four Roses, and the Parker’s Heritage Collection, Master’s Keep should really be priced more along those lines if they intend to generate enough stir in the enthusiast community around this one in order to move it quickly and create a buzz rather than have it collect dust on liquor store shelves. 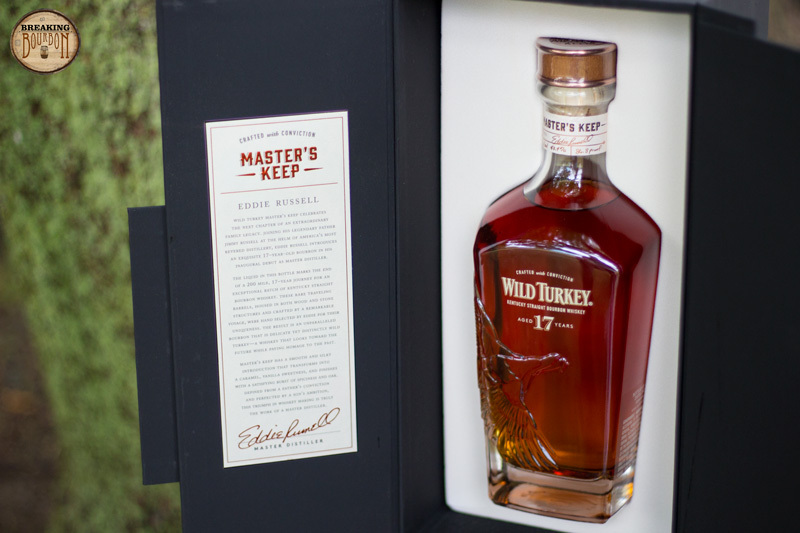 Although not a home run, Master’s Keep pushes Wild Turkey’s bar a bit higher relative to their recent limited releases with a subtle, yet complex and interesting bourbon that is unfortunately priced too high. Master’s Keep is a top notch bourbon and the result of an interesting aging process. Its flavor profile is layered in complexity and requires slow sipping and attention to detail to be appreciated. While it is my favorite of the most recent Wild Turkey limited edition releases by a slight margin, its $150 price tag is just too high. And though its interesting qualities may cause people to scoop it up quicker than last year's Diamond Anniversary, the higher price point will equally counter their thought process in purchasing a bottle affording them a reasonable opportunity to find it. Furthermore, where the past few Wild Turkey limited releases have been take it or leave it, this is one I think everyone should experience as its unique upbringing over 17 years is quite intriguing.